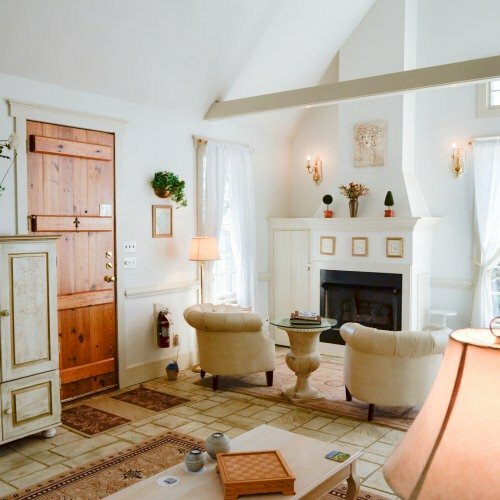 Explore the difference between the Inn Rooms and Cottages. Choose the right accommodation for you! Relax in the privacy of your own accommodation and enjoy the meal that we prepared right before your arrival. Make your stay extra special and add a package. 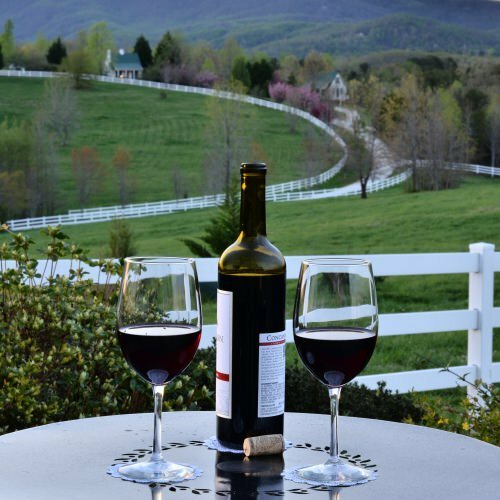 Escape your day-to-day life and enjoy a romantic getaway in South Carolina’s beautiful Foothills of the Blue Ridge Mountains. Indulge your senses with the natural beauty our lands have to offer while the normal hustle and bustle of your life fades away. 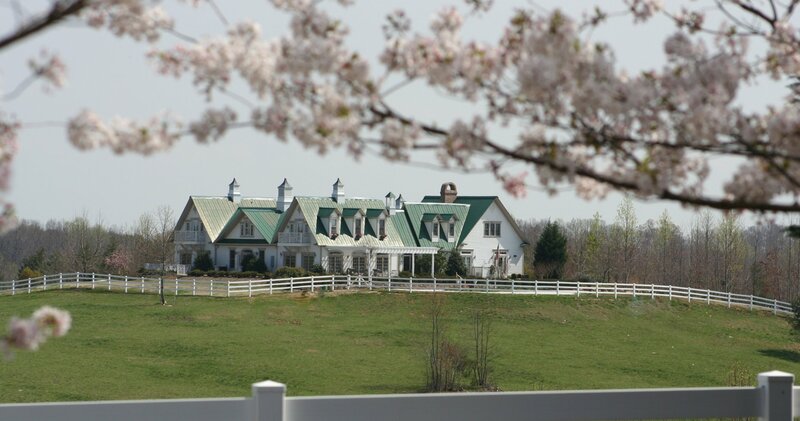 Allow yourself to relax, recover and rejuvenate your energy in one of the most beautiful areas in the country while enjoying all of the comforts of home. 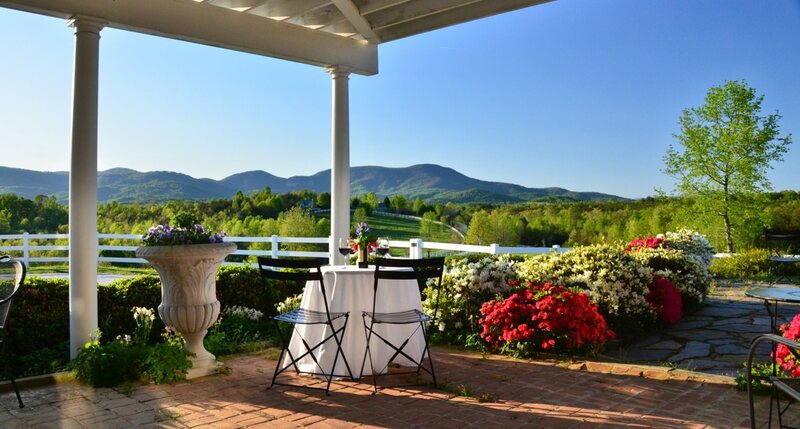 If you are seeking a weekend getaway or celebrating birthday, anniversary or wedding, you will be happily surprised by The Red Horse Inn. We're offering a last minute, buy one get one free for the weekend of the 12th and 13th as a "pre-Tax Day gift". Everyone is feeling the crunch this year, so why not do something to alleviate the stress? Book online through our website only, any accommodation / rate for this weekend and I'll apply the 2nd night free on my side and send a revised confirmation. Sorry, this is valid for new reservations only. 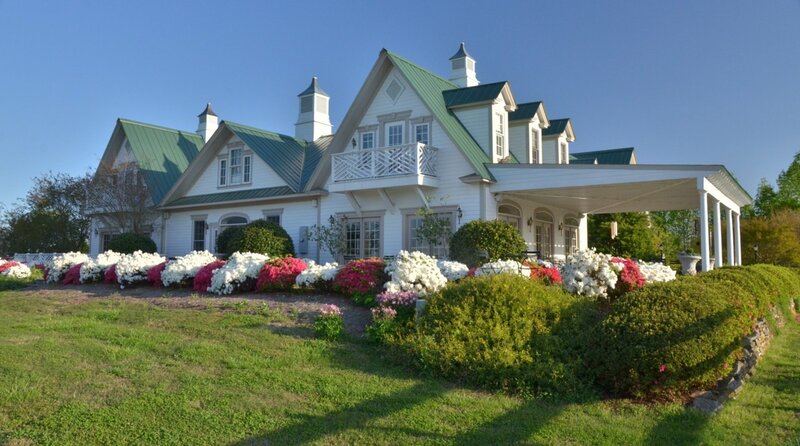 Our romantic bed and breakfast in South Carolina provides simple yet beautiful locations for the wedding of your dreams. The Grand Terrace is idyllic for stunning, open-air weddings, while the West Arbor covered patio maintains our breathtaking views in the solace of the shade. As an indoor option, the Wine Bar offers an intimate setting for smaller ceremonies in front of the hearth of the fireplace. Wherever you choose, our wedding venue will help create everlasting memories of this monumental occasion. 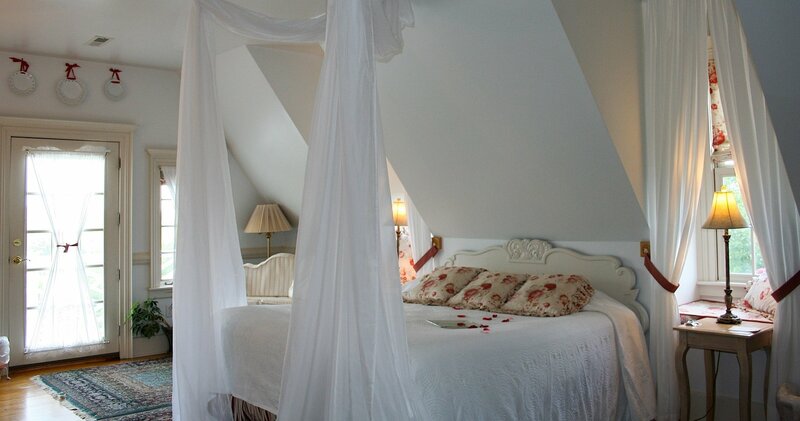 The amenities at our bed and breakfast in Landrum, SC, create a truly magical experience. Take a seat at our light and airy Wine Bar and enjoy a selection of amazing wines offered at below market price. 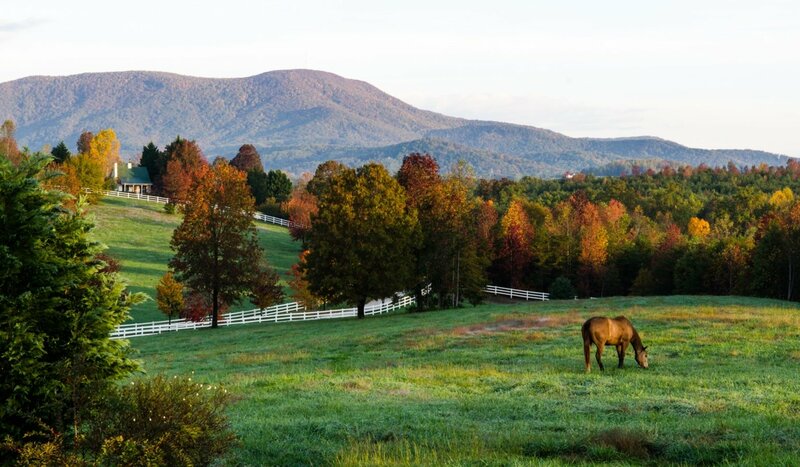 Bring your glasses out to the Grand Terrace to take in the magnificent views of the Blue Ridge Mountains as horses graze in our lush, green fields. Make your way to our lovely courtyard filled with vibrant blooms and a serene pond for yet another relaxing setting in nature. 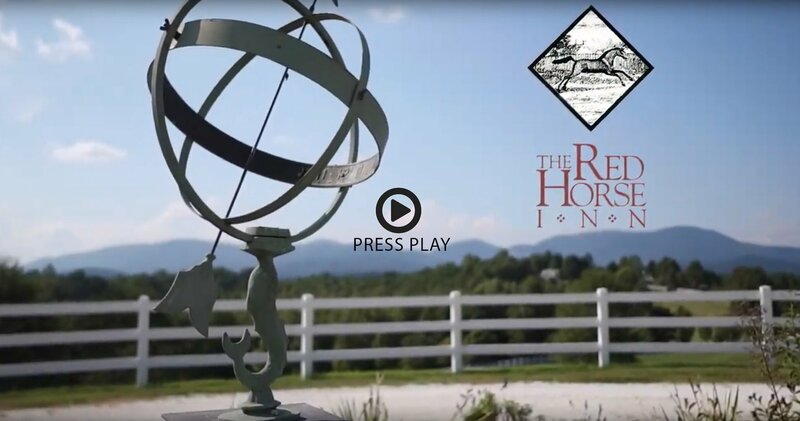 You’ll find serenity and comfort in every aspect of your stay at The Red Horse Inn. We don’t have a restaurant, and are open to the public Thursday through Sunday from 4:00 p.m. to 9 p.m. Looking to save a little money on your Greenville vacation? We have discounts available at our bed and breakfast until the end of March. Check here to see the discounts available. They are valid for online purchase through our site only. While we often require a two-night minimum, occasionally, we’re able to accommodate a single night stay! Be sure to check our availability to see if we have an opening over the weekend you seek at the Red Horse Inn. Take a virtual tour of the Main Inn! In this virtual tour, you'll enter through the Reception Area, travel into the Wine Bar, and pass through our Courtyard. For the finale, you exit onto our newly finished Grand Terrace. 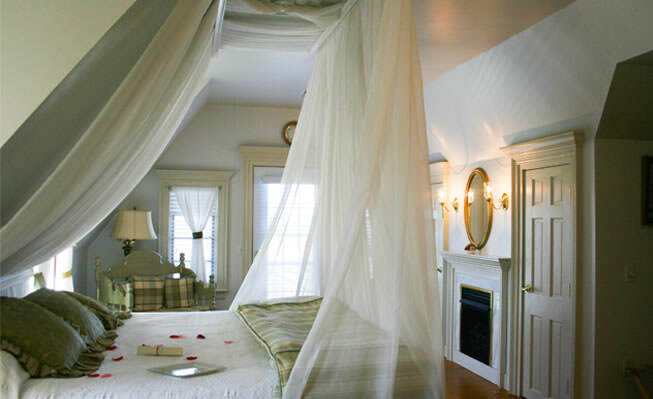 Take a look and discover why we’re the most romantic bed and breakfast in South Carolina. "This well kept secret needs to be shared! What an awesome place, so romantic, so breathtaking! From the moment you pull up to this beautiful estate you will know right away that it will be the start of an unforgettable experience!"